We won! 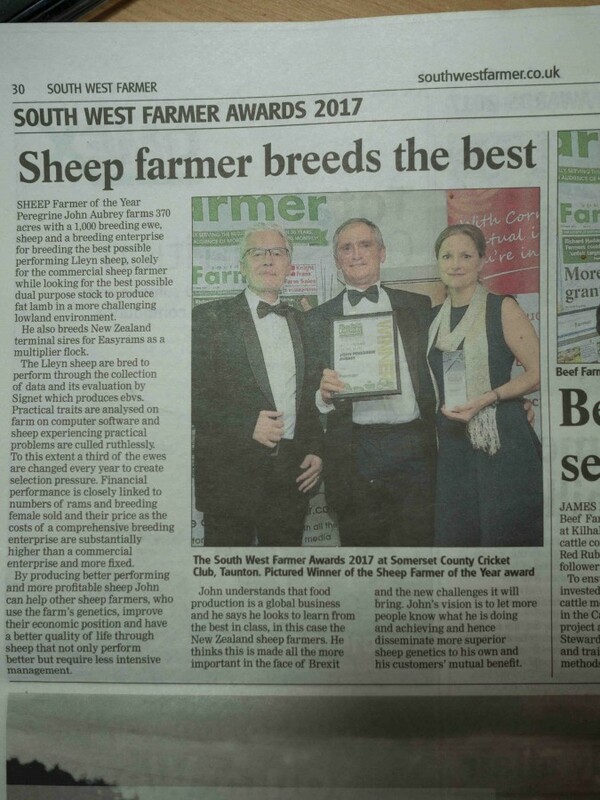 A demonstration of our pursuit of excellence in breeding sheep for better performance. The following article with a nice photo appeared in the December issue with a bit of a name mix up! I am known as Peregrine.